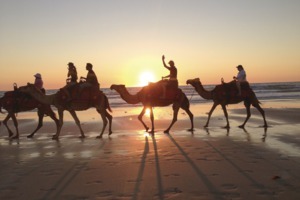 The cruise industry is currently going through a period of major expansion, including new ocean ships, new river vessels and, perhaps most interestingly, new expedition ships. 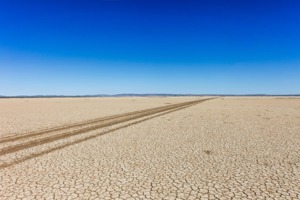 Innovative new designs and levels of luxury never available before in this sector will soon be on offer, catering to travellers who wish to strike out further, experience more and immerse themselves in new and remote destinations. 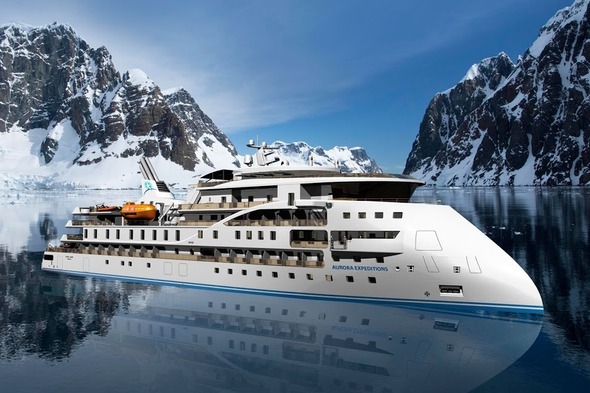 The latest innovation in design has been announced by Aurora Expeditions, who have ordered their first cutting-edge new build. This will be the first cruise vessel to use the patented X-BOW (pronounced 'crossbow') design which, instead of a traditional bow, has a tapered fore ship allowing the vessel to pierce waves with much greater stability. The design is in service for non-passenger ships but this will be the first cruise ship to adopt it. 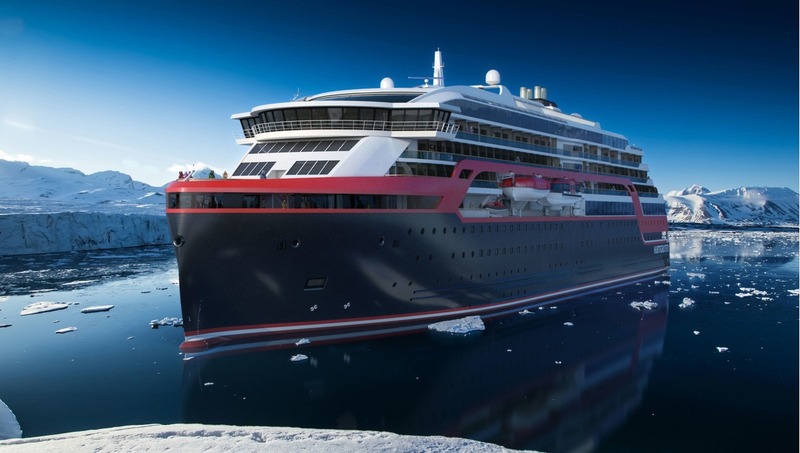 The ice class vessel will use the new technology to increase passenger comfort by reducing the amount of movement during ocean crossings such as the Drake Passage: while a traditional bow vessel rises on the wave, the X-BOW cuts through the wave making the ship less subject to vertical movement. It will also feature a custom-designed platform to cater for larger numbers of kayakers and even divers. Climbing and skiing will be available as well as the zodiac landings that are operated by all expedition cruise companies. 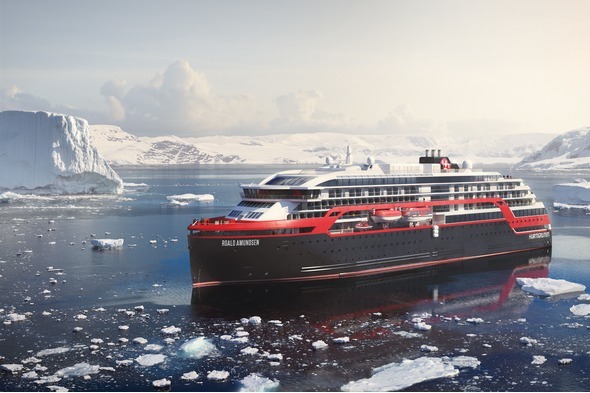 Hurtigruten's MS Roald Amundsen is another new ship designed to explore Antarctica, with her maiden season in October, November and December 2018 now on sale. This hybrid ship is the greenest expedition vessel ever built, and when under electric propulsion she will glide silently through the water. 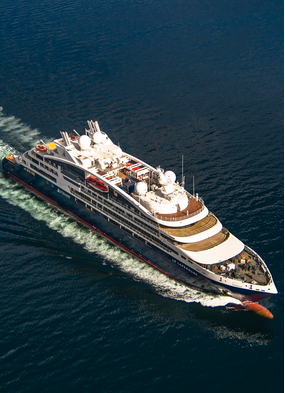 There is a high-tech activity centre on board, featuring science stations designed to provide guests with a deeper understanding of the destination. 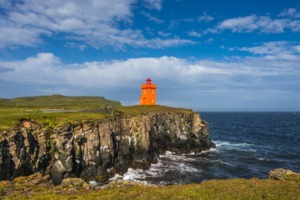 The level of luxury is also a step above the current Hurtigruten fleet, and the ship boasts 100% sea view rooms, 50% of which feature a private balcony. There is also an infinity pool on deck and wellness centre, all of which comes with a stylish, Scandi-chic design. 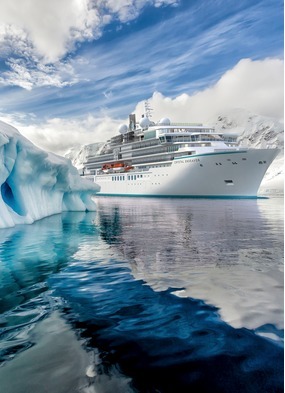 Ponant have released the latest glimpse of the Blue Eye Underwater Lounge that features on Le Lapérouse and Le Champlain, the first of their four explorer yachts currently under construction. 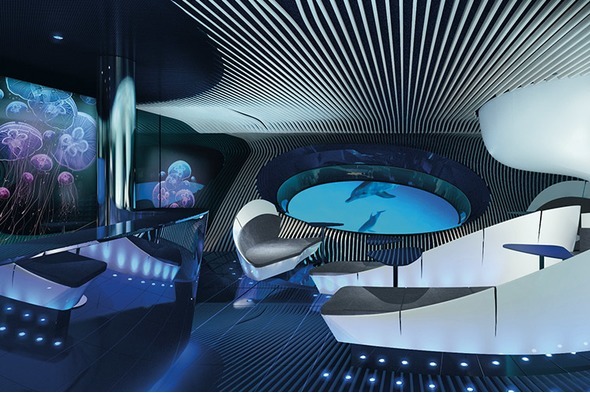 Inspired by Jules Verne and his Nautilus, the multi-sensorial underwater lounge includes a whale's eye view into the deep blue. The space will be used for 'unique visual immersion' to help observe the marine biosphere. 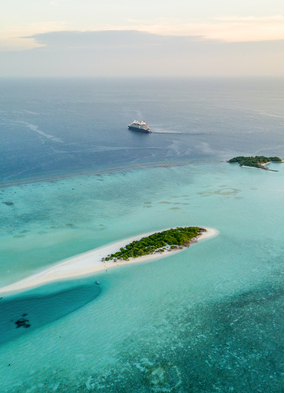 Itineraries have been released from launch until early 2019 and include the Indian Ocean and Amazon, as well as the more traditional destinations of the Mediterranean and Northern Europe. 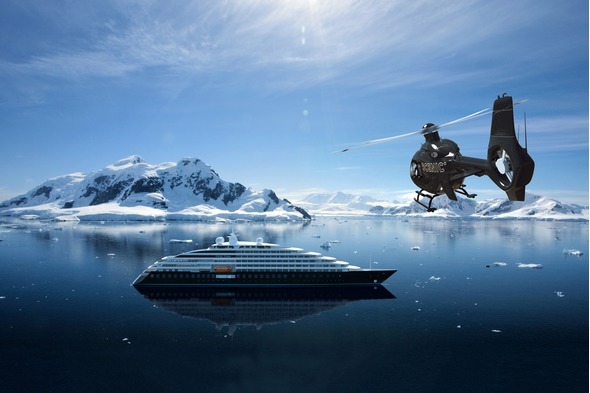 Last but not least, Scenic and Crystal continue to vie for the headlines with their luxury expedition yacht concepts. 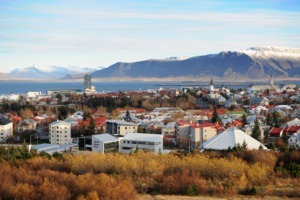 Both feature a range of high-tech toys, including mini-submarines and helicopters. Scenic will be first to launch, with itineraries already on sale from summer 2018, and the ship's construction is well underway in Croatia. With all-inclusive pricing, spacious accommodation and lots of facilities, this is a product well worth a second glance, currently offering fantastic value in what is traditionally a very pricey arena. 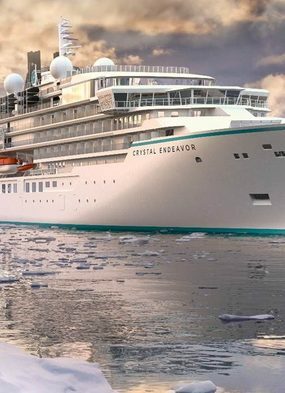 More news about Crystal's new expedition ship, Crystal Endeavor, will be released later this year, with programmes due to go on sale in November for launch in 2019.